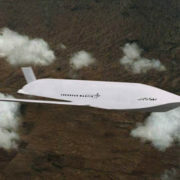 At a recent Lockheed Martin Joint Air-to-Surface Standoff Missile (JASSM) Supplier Conference, Electronic Concepts and Engineering (ECE) was honored with the prestigious “JASSM Sub-Tier Supplier Award” for quality and performance in supplying Lockheed Martin with Digital Engine Controls (DEC) for the JASSM Missile program. In addition to manufacturing the units, ECE also designed, developed, qualified, and integrated the JASSM DECs. ECE’s development activities included electronics, software, and mechanical design. 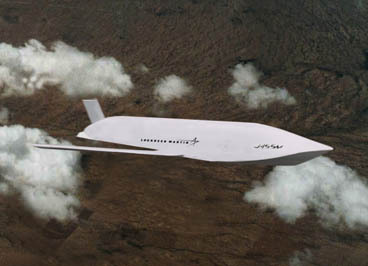 These low-cost DECs were developed for Teledyne (a subcontractor to Lockheed Martin on the JASSM Program), whose CAE J402 engine had been selected for the JASSM Program. ECE has substantial experience with FADEC or Full Authority Digital Engine Control development and can assist with electronic design, software development, and control system modeling and design.